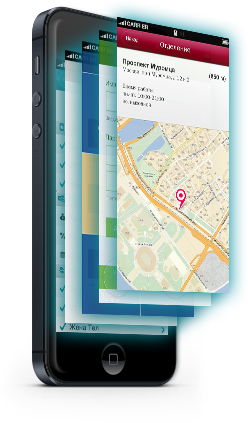 MPOS – "Center of Corporate Technologies"
Is a complex solution for the launch of a turnkey mobile acquiring project. 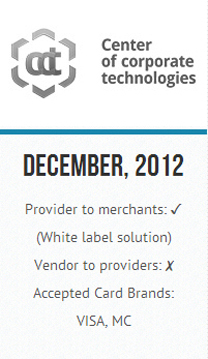 The solution has complete interfaces to the most common processing systems. 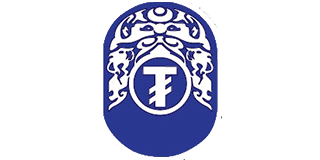 100 % ready and approved solution, which is used in Russian and foreign banks. 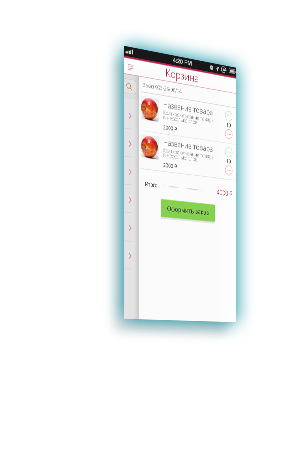 Mobile Acquiring technology turns any Android/IOS – smartphone into POS-terminal, with the help of which you will be able to pay by VISA and MasterCard. Payments by card have never been that easy! 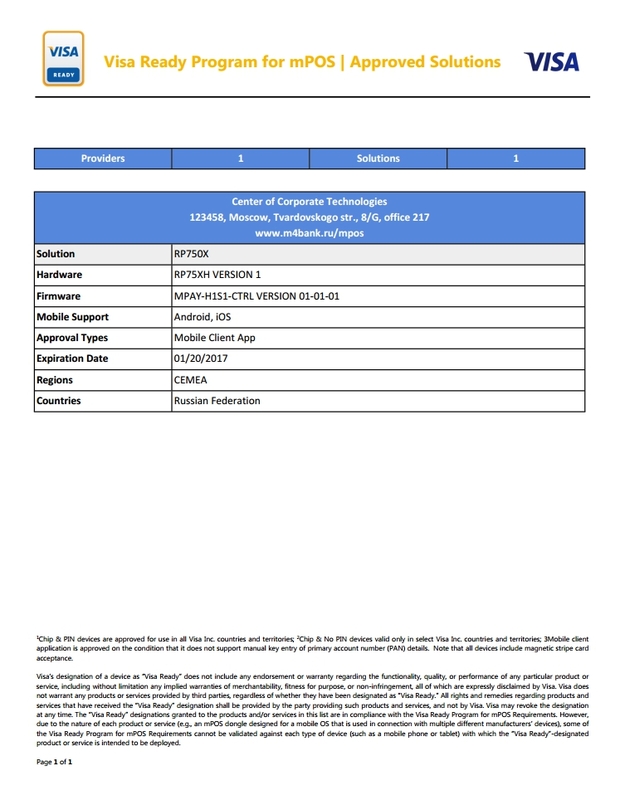 On-screen signature with the ability of delivering the copy of the receipt to the client. 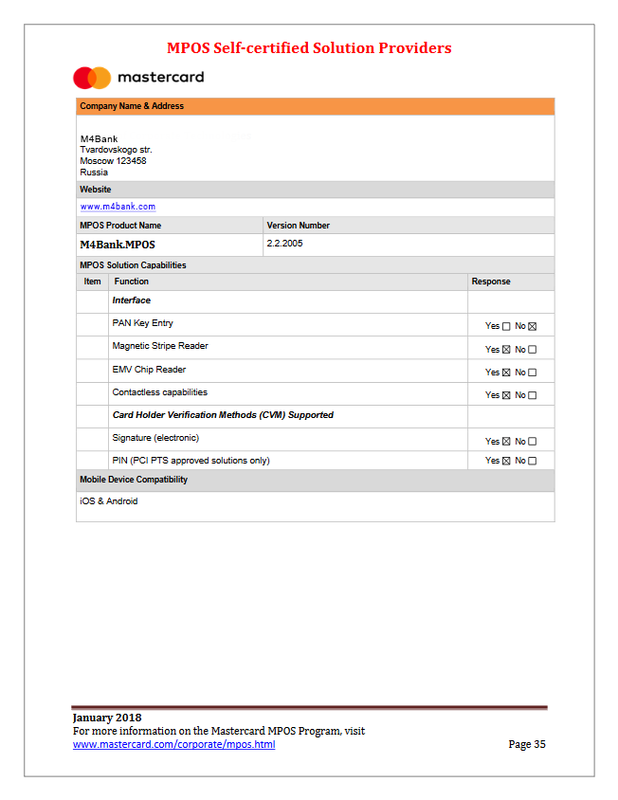 Customized level of access to the operations history for the Bank, Merchant and Operator. 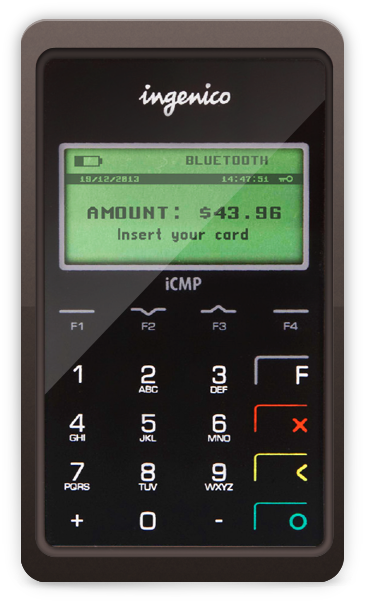 The Merchant's Account ensures the management of mobile terminals. 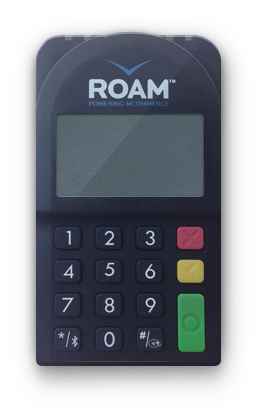 Meets the EMV international standard for operations with Chip-cards. 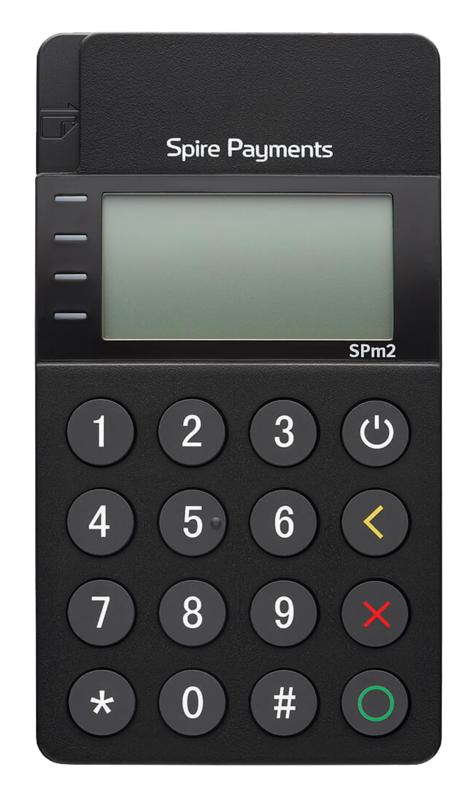 Data encryption within the card reader when swiping the card. 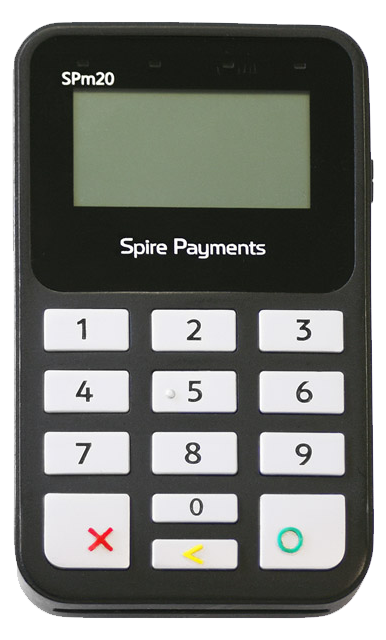 Accept all payment methods including EMV Chip & PIN, Magstripe & NFC / Contactless. Connect iCMP to any iOS or Android-based tablet or smartphone via Bluetooth. Meets all payment and security standards: EMV level 1, EMV level 2, PCI PTS 3.1, Visa Ready, PayPassTM 2.1, payWave 2.1.1. and many more. 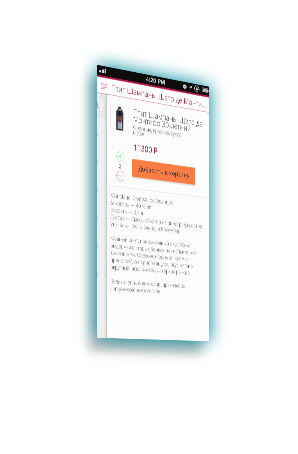 Compatible with Android 2.1 and above, iOS 3.2 and above. M4Bank. 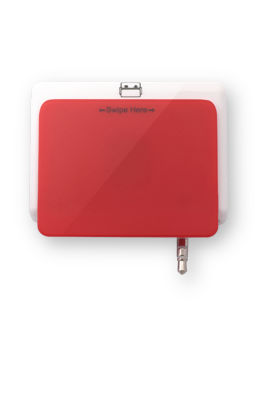 MPOS system supports the mobile PINPADs, which are PCI-PTS SRED certified. 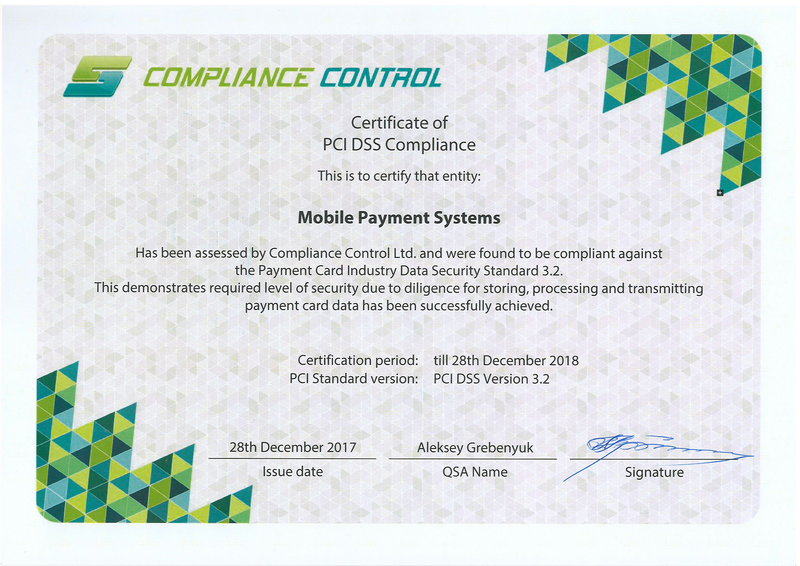 The idea of the solution is that the preliminary data of the operation are generated on the smartphone (type of the operation, goods and transaction amount), and later are sent to the mobile PINPAD, which processes the card and transfers the encrypted data to the smartphone to form the transaction. Innovative solutions are in demand, due to high competition on the market of acquiring services. Mobile PINPAD is one of such solutions.